This is a sponsored post written by me on behalf of Brummel and Brown. The kids don't worry about what they are eating, they just know it tastes good, but as a mom, I worry about too much butter, too much sugar, you know, the usual unhealthy stuff. We have tried different sugar substitutes and even a few substitutes for butter, but I can't ever get my hubby and the kids to give up the butter. 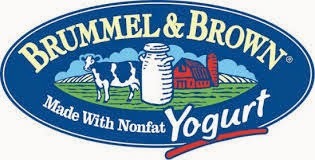 Our kids love yogurt, so when I recently learned that Brummel and Brown was a butter substitute, made with nonfat yogurt, I hoped I had a good shot at getting the kids to give it try on their toast. I did my research. The spread has 50% less fat than butter, zero cholesterol and 0 grams of trans fat per serving. Plus, you can use the spread alone, or cook with it in recipes. Instead of telling the family that I was going to make the switch, I loaded up their toast with Brummel and Brown spread and stood back to see what they said. 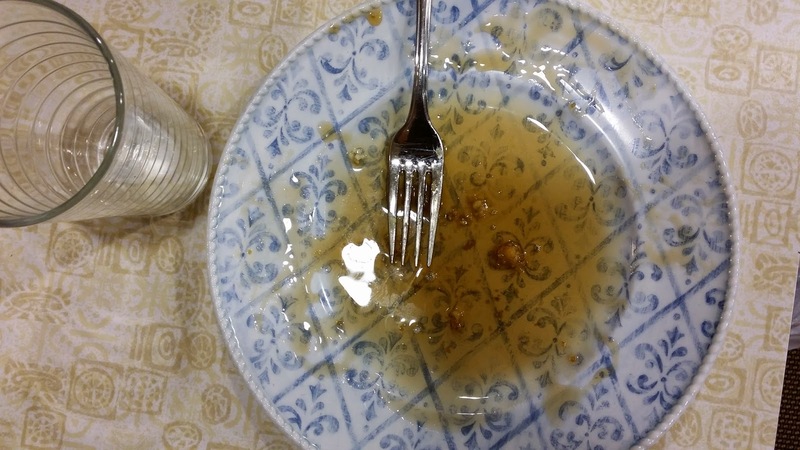 "Yum, can I have more", was all I heard. No complaints, no concerns, no questions about where the butter went. They loved it. Hubby included. I did a little more testing and tried the stir fry recipe on their facebook page. Delicious! After a week of using the spread, the kids have decided their favorite is to have it on waffles in the morning before school. The family enjoyed the taste the most. I loved the texture and how easy it was to spread. Much easier than a cold stick of butter out of the fridge. 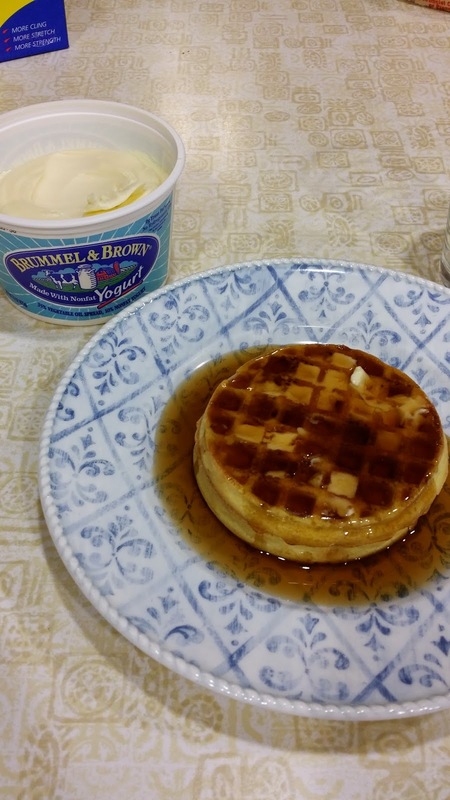 It has been a long time since I have found a product that does what it says, but our entire family was really impressed with the Brummel and Brown spread. Given how much my husband loves butter, that is saying a lot. 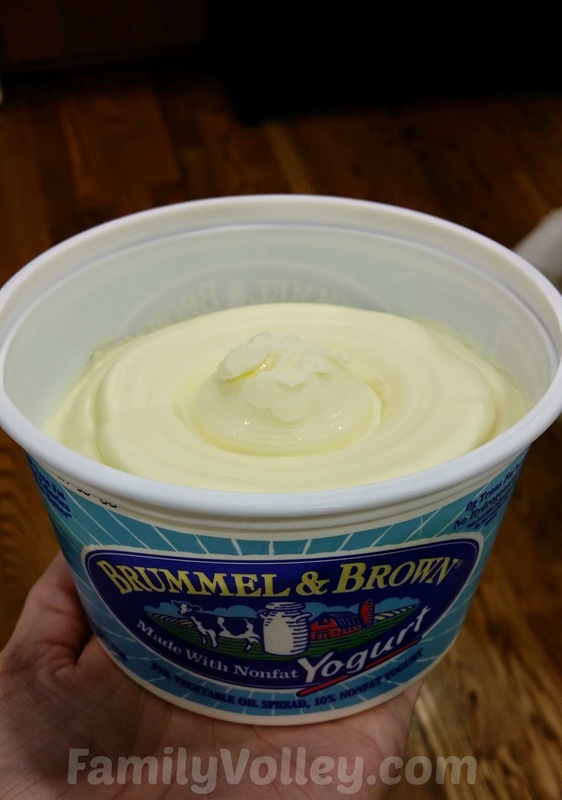 Want to learn more ways to use the spread, be sure you visit the Brummel and Brown facebook page. Not only will your food taste good, but it will be good for your family too. Do you have any food substitutes that have been successful in your house? What do you switch out to help your family stay healthy? This is a sponsored post written by me on behalf or Brummel and Brown. This carb and protein twosome respites you to rest. Curds is a shockingly decent wellspring of protein, which makes the rest advancing amino corrosive tryptophan. Wafers have starches that support tryptophan's accessibility to the cerebrum. At that point beat it with kiwi, which a recent report connected with longer nap time in issue sleepers, potentially in light of the fact that its cancer prevention agents may direct neurotransmitters that control sleep. During breakfast, I eat a lot of dairy products such as eggs, milks, and also butter. Unfortunately my personal doctor told me that eating these products may harm my health especially if that's what my body is consuming continuously for a long period of time. Now, the only thing that I eat every morning are vegetable salad and fruits. It brought significant changes to my health and I've never felt better than ever. Maybe if I continue to eat the same way I will be able to live longer.